Such a little treat fr you here folks! 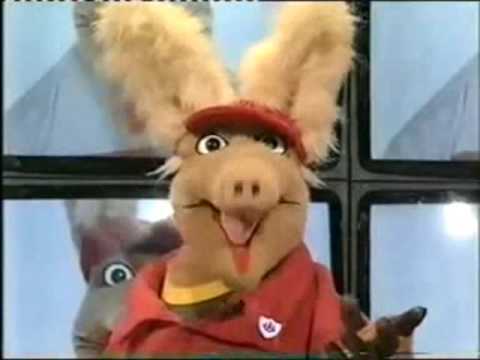 Ever look back at old pictures, find something from the depths of the darkest cupboard, or even see something online that makes you just scream….Ahhh!! I remember that!? Well! We’ve been busy collecting some amazing pictures that are just bursting with nostalgia goodness ready to show you guys and send the memories flooding back. If you were born in the 80s but grew up in the 90s like many of us here did, these should transport you back to the school playground or those long hot summers. Enjoy! No party was truly complete with out PARTY RINGS! Remember trying to work out what the big art attacks would be? Art Attack showed us we could all create something special with just a few little odds and ends from around the house and of course….more PVA glue than anyone would possibly own. Amazing! Tucked away at the back or your school sports hall was a weird and wonderful mash or metal, wood and rope. It was only until everything was pulled into place and belted down that you saw the brilliance that was the climbing gym! Loved it! Surely no packed lunch is complete without these little gems! Now you certainly shouldn’t, but you (like us) played football in the street or…well…on any patch of grass that was big enough. 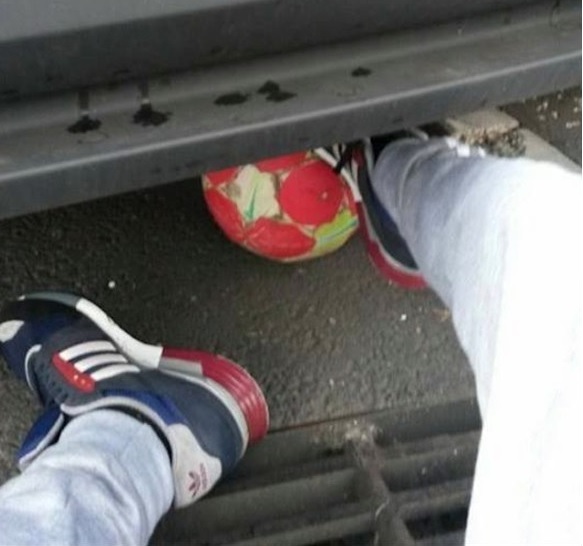 this inevitably meant your ball would be stuck under the surrounding cars more than they went in the goal. Only one thing to do…..
Everyone had one of these little pocket pets! Needing more attention than any real life pet, these were so much fun until they does for no real reason leaving us devastated. 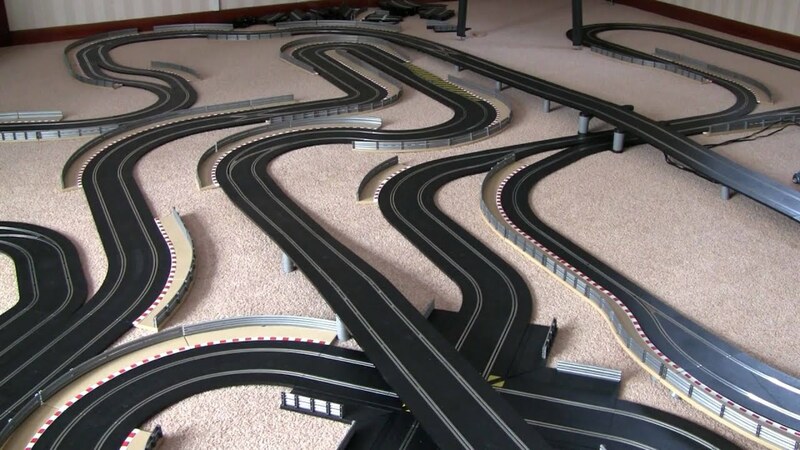 Hours and hours of fun to be had with a classic Scalextric set! collecting cars, building the ultimate tracks and hoping it all worked when you wanted it to. Heaven! Your handwriting hasn’t been the same since you used one of these. 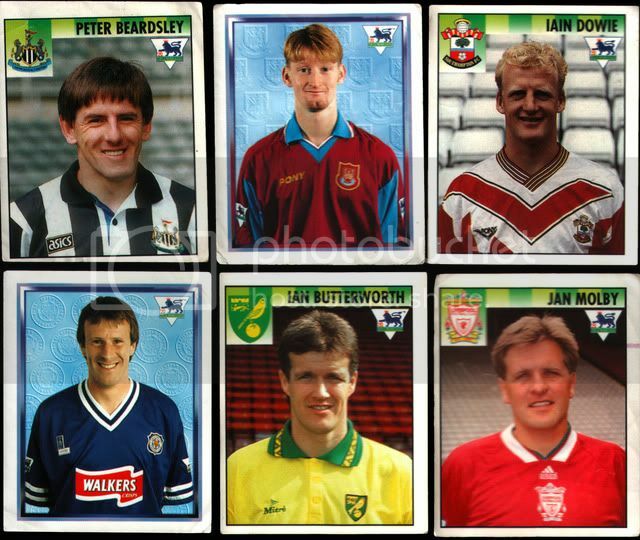 Back when how you looked was the clearly least important thing about any football player, we collected Football Stickers! Opening each new pack with hope for a cool and rare shiny card, then frogginging through the book to fill the gaps. Oh and swapping! no school years were complete without the simple OHP. The noise, the heat! 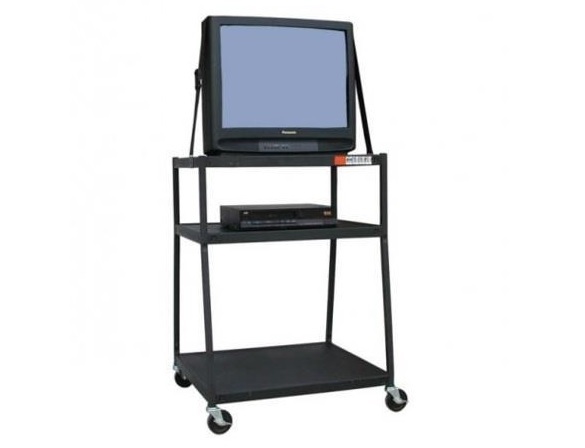 and of course getting to be in charge of this in-front of the school or class was the ultimate honour. Simple times. Best view for any retro school kid…..enough said…. Ahh so many well spend hours battling with the evil Ivo Robotnik all the while trying to capture as many rings as possible while whizzing around. Such a classic. Previous PostPrevious Want to WIN £50 to spend at TruffleShuffle?! Next PostNext Up, Down, Round and a Click onto our new Words and Pictures T-Shirts! Brands	Want to WIN £50 to spend at TruffleShuffle? !